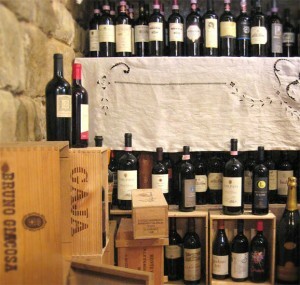 We have been producing Chianti for 50 years, wine is an essential stage of our gastronomic itinerary. More than 200 labels with a wide choice of wines that mostly come from our province but also a careful selection of other national and international wines. 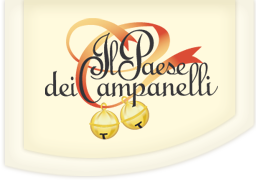 The owner, Gianluca, who is a Somelier AIS, will recommend you the best coupling between wine and our dishes. 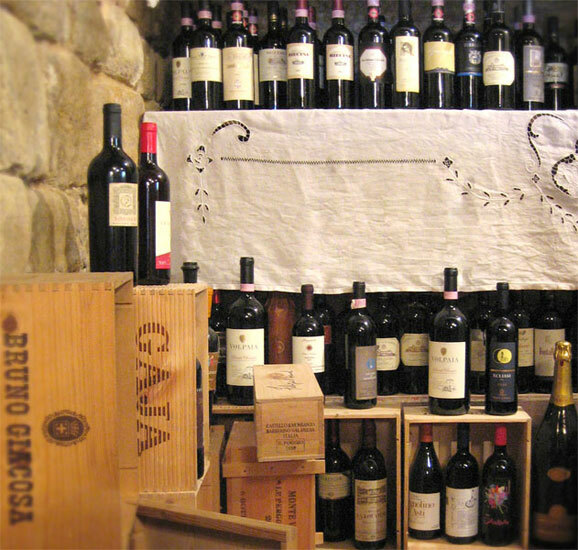 Among our suppliers are Antinori, Gaja, Tenuta Ornellaia, Frescobaldi, Sassicaia, Avignonesi, Bricco dell’Uccellone, Jerman, Vie de Romans, Feudi di San Gregorio. You shouldn’t forget to taste the wide choice of dessert wines like Moscato di Pantelleria and Chateau.